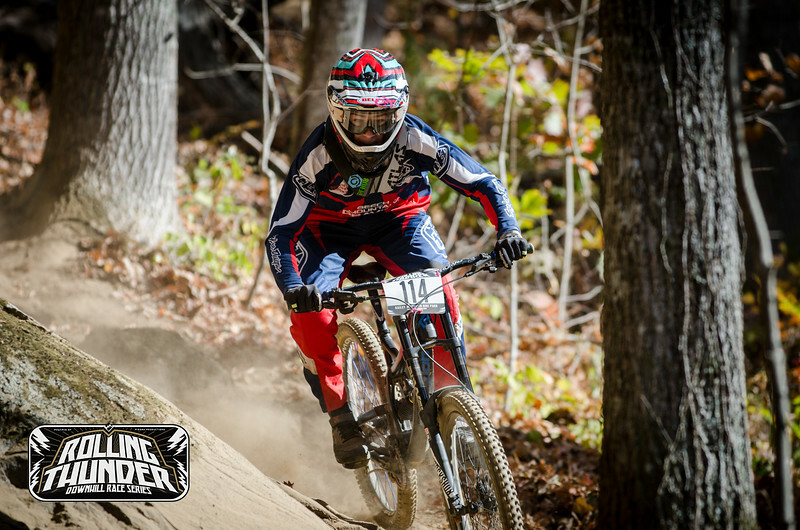 Host your cycling Event Registration on Icon Media Asheville! 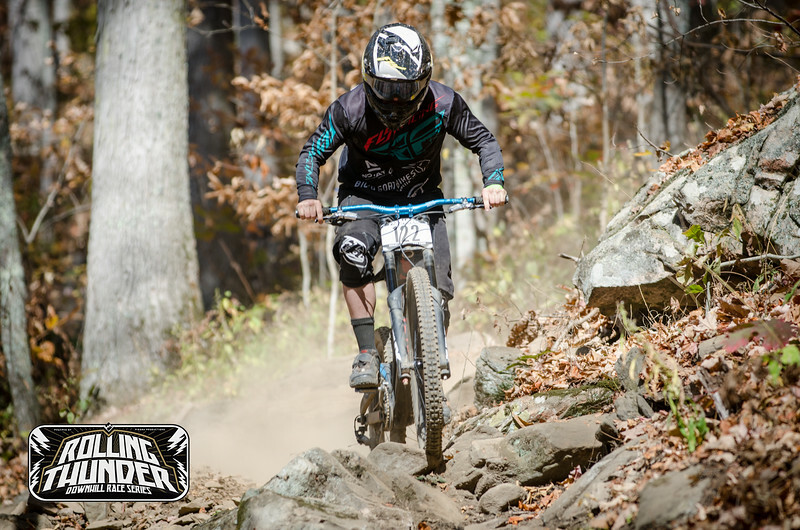 Icon Media Asheville is all about cycling. No hunting for your event on a site not related to cycling. Make your event stand out with photos, results, who's registered, links to your sponsors, maps to locations and more. Download your Excel, CSV, or tab file when ever you need it. Create a custom email specific to your event. Your event is added to our Online Calendar of events. You receive a full event page with images, maps, event specific links, a full webpage for your event. Add Images from your event. Photos from your event will be available to share right from your event page. Upload photos from your event directly to your event page prior to, during, and after the event. Create a volunteer page on the same page for those who can't race but still want to participate. Upload results from your events. For the next time that event rolls around again, let us know. We can reactivate your page within minutes. Simplified sign up and dashboard. Spend your time setting up your event and less time figuring out how to set up an event page. At Icon Media Asheville we've taken the whiteboard approach out of Event registration. We've added color photo's to the black and white. We've also added volunteer registration as well. All this on a platform for cycling and cycling photography. Don't have a website for you event? Add it here to IMA. Add registration all in the same page at no cost. Contact us for specific details or questions at iconmediaasheville@gmail.com.